at the Louisiana Museum of Modern Art, Humlebaek. 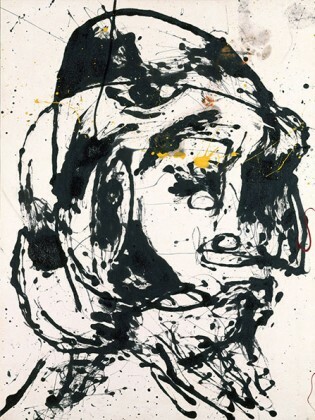 Did Danish artist Asger Jorn and American Jackson Pollock share the same artistic techniques? This is the question that this exhibition aims to provide an answer to through a selection of 135 pieces of work. Although they have never met, the two artists, each in his own way, revolutionized painting during and after the Second World War. “Revolutionary Roads” focuses on the period 1943-1963, during which Jorn and Pollock defined a new style of abstract painting. Although it is sometimes difficult to assign work to one or the other, their art is far from being identical but offers different versions of the routes that the pictorial revolution could take.